Support full HD wireless audio and video transmission, support HDMI 1.3 HD output, Support Wi-Fi 802.11 b/g/n wireless connectivity, And strong anti-jamming capability. With compact portable deign for easy carrying. And prevent children who long stare at the mobile phone to play games causing eye fatigue. 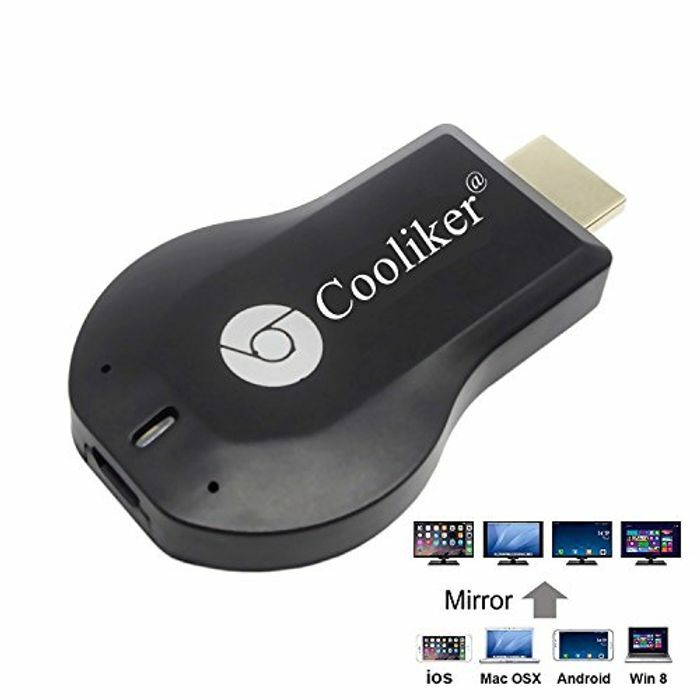 Moreover, it has more features such as, streaming video, web surfing, photo viewer, live camera, Internet video and more, just to enjoy excellent multi-display sharing. Wow what a great find. And it's not a bad price either. Thank you for sharing.